We open up the news section from the web with an article, which has been recently published, about the electricity bill and how important it is to take measures for saving more energy. 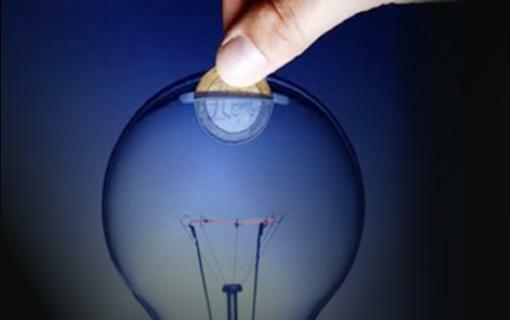 FACUA, the NGO “Consumers in Action”, has done a study that proves that the electricity bill has increased a 76% in the last ten years. FACUA says this has been caused by the energy policies from the last governments (folded to the interests of the big energy companies) which have led to a huge increase in the energy bill. FACUA is doing a great job to change this type of policy, claiming the government to interfere in the electric sector to regulate a tariff based in the real cost of producing energy. But the truth is that in July 2015, the kW price id 150,1% more expensive than 10 years ago, and nowadays it doesn’t look that this is going to change. Being conscious that there are little possibilities for this to change, consumers must be aware of how important it is to take initiative and look for alternatives and new possibilities to save more energy. To improve the insulation of the buildings is a key point to reduce the energy consumption, and with out ventilated façade systems, with an insulation layer that admits the free movement of air through the air chamber, we are able to get around a 40% energy saving compared to the traditional façade systems.